Honda Certified, Excellent Condition, GREAT MILES 31,429! Heated Leather Seats, Sunroof, iPod/MP3 Input, CD Player, Alloy Wheels, Back-Up Camera, Satellite Radio. Leather Seats, Sunroof, Heated Driver Seat, Back-Up Camera, Satellite Radio, iPod/MP3 Input, CD Player. Honda EX-L with Lunar Silver Metallic exterior and Gray interior features a 4 Cylinder Engine with 185 HP at 6400 RPM*. Serviced here, Non-Smoker vehicle, Originally bought here. 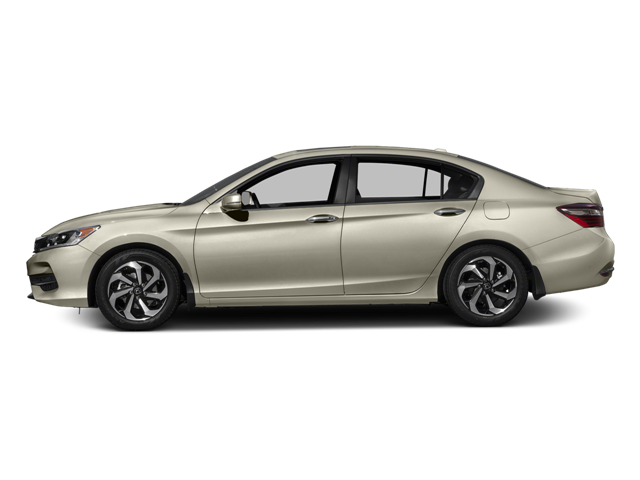 Hello, I would like more information about the 2016 Honda Accord Sedan, stock# HC8468A. Hello, I would like to see more pictures of the 2016 Honda Accord Sedan, stock# HC8468A.